Pu’erh tea has been consumed in China for a very long time for the purpose of healing and good health. It comes from the south-west of China. This area is the motherland of tea, the earth is very dark and rich and growing in this forests are semi-wild, old age tea trees which have been allowed to grow so the leaves are large. The special thing about Pu’erh tea tree is that if you pick the leaf and you treat it exactly like green tea, but then you pack it into small cakes or larger cakes and leave it, over the years, the microorganism that exist naturally on the leaf allow the tea to ferment. Pu’erh is a fermented tea, and that is a class of tea which is very different from the others, this is tea that has actually been allowed to ferment. As it ferments, it darkens, becomes smoother and health properties and benefits change as it ferments over time. 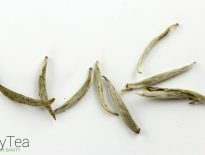 The aging time for Pu’erh tea from raw leaf to fully aged, fully fermented Pu’erh tea is around 20-25 years. Because of the fact that the Chinese are very industrious and they want to produce tea as quickly as possible, and 20-25 years is a very long time to wait to be able to sell their tea, they devised a new method for fermenting tea by speeding up the process. So they pick the leaf and they pile the leaf in large warehouses, they turn up the temperature and the humidity and this accelerates the fermentation process. It’s a very skilled process, but they’ve managed to cut down the time from 20-25 years to about 2 months. 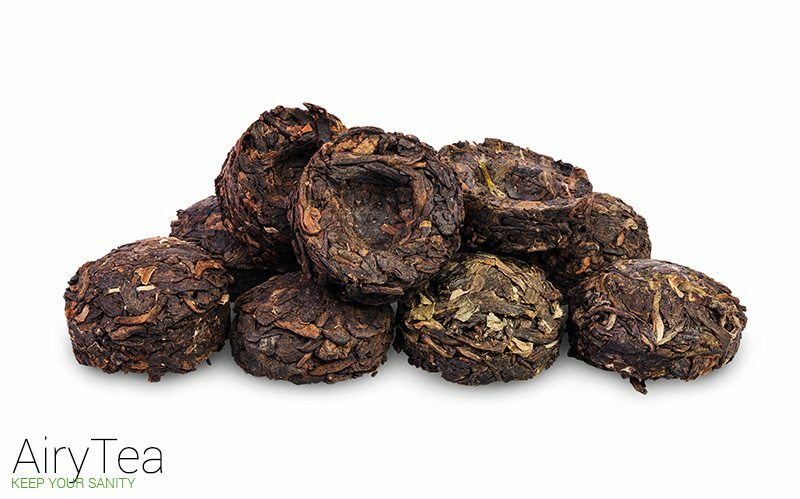 The flavor of Pu’erh tea has a very rich and clean earthy taste. It is a delicious tea and it’s extremely healthy for you. How to Prepare Pu’Erh Tea? First, prepare you water. Pu’erh likes water that’s about a 100°C and it’s very important when you’re preparing your water to bring water to a full boil but not go over that. Then you warm up the teapot, pouring hot water into the teapot. After 10 seconds, pour out the water. Then place the tea leaf into the teapot and rinse tea leaf with hot water twice and try not to pour water directly on the tea leaf. This is to prevent the tea leaf from breaking down. The rinsing process is not because the tea leaf is not because it’s dirty, but it is done because it warms and opens up the tea leaf. Using the water you have from warming up the tea leaf, rinse out the tea cups. Now the tea is ready for the brewing. The brewing time depends on the time of Pu’erh, but it’s usually 10-20 seconds. However, if you find that the color or the flavor is not strong enough, you can extend the brewing time. after you’ve finished brewing, open the lid of your teapot to release the steam and cool down the tea leaf. Now you can serve the tea and it’s ready to drink! Studies have shown that Pu’erh tea may lower cholesterol, blood pressure and boost metabolism and it is popularly consumed after a heavy meal. Pu’erh tea can be added to your diet as a healthy tea, especially for those who want to lose weight as it has been known to be very effective in the weight loss process because of the high level of caffeine in it. 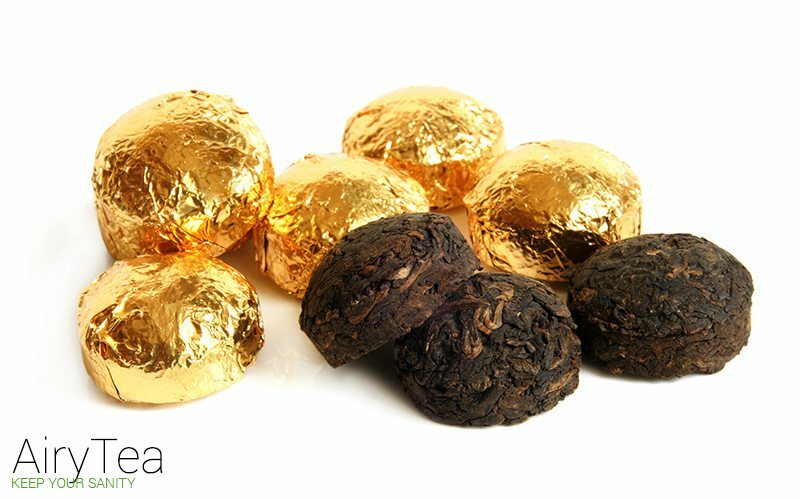 Pu’erh tea has been used in Chinese medicine for many generations and it is claimed to promote blood circulation, improve vision and remove toxins from the body. Researchers have proven that the tea attacks free radicals in the body and protects connective tissues. 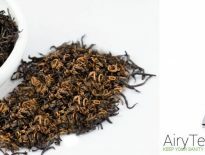 So consuming Pu’erh tea is a great way to eliminate free radicals in the body, lower your cholesterol and blood pressure, and even fight cancer. Pu’erh is said to be suitable for all ages so it’s also a good drink for kids. This tea is also said to combat the ill effects of excessive alcohol consumption as the tea is known to help overcome hangovers. But do keep in mind that doctors advise that people who suffer from certain health conditions like anxiety, osteoporosis, glaucoma, and heart conditions should not consume the tea or do so in moderation because the tea contains caffeine that can cause some side effects like headaches. You can purchase amazing organic ripe Pu’erh tea here.